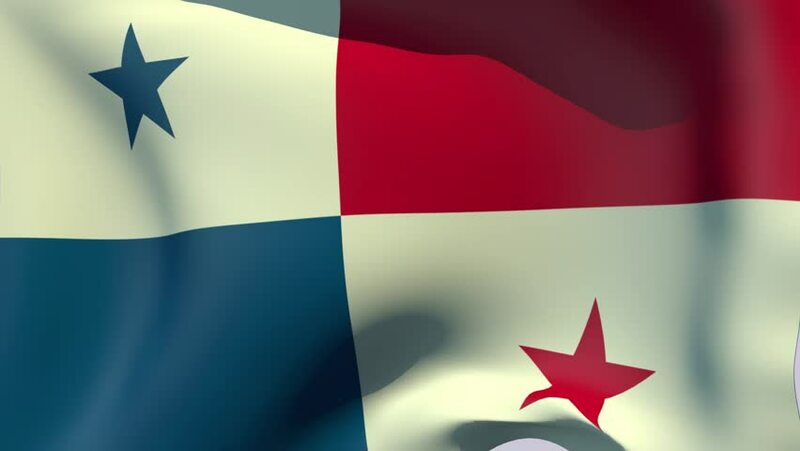 hd00:30Panamanian flag in the wind. Part of a series. hd00:15Close-up flag of Syria ripples in a breeze.